Beauty of Florida A photographic journey showcasing the beauty that Florida has to offer. This entry was posted on August 5, 2012 by Beauty of Florida. 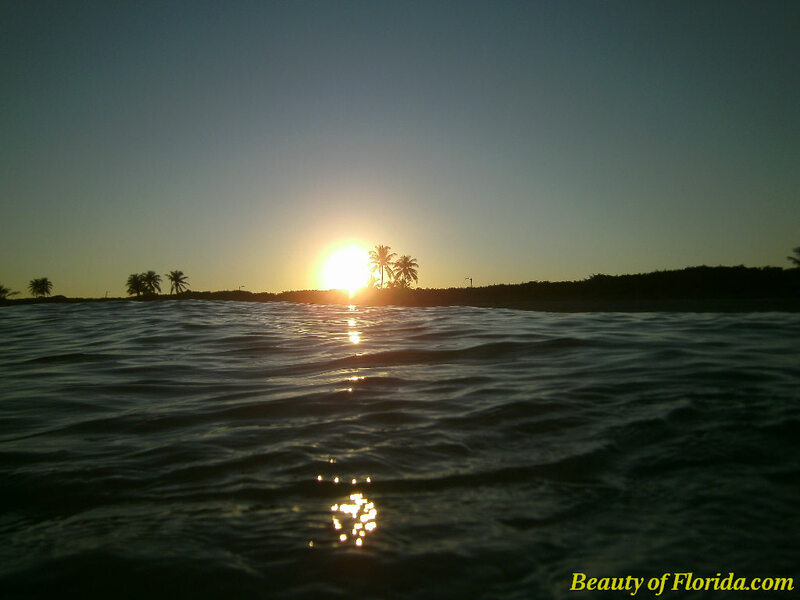 It was filed under Scenic, Scuba, Sunsets and was tagged with Beauty of Florida, DC 1400, florida, scenic, scuba diving, sea, Sealife camera, sunset.